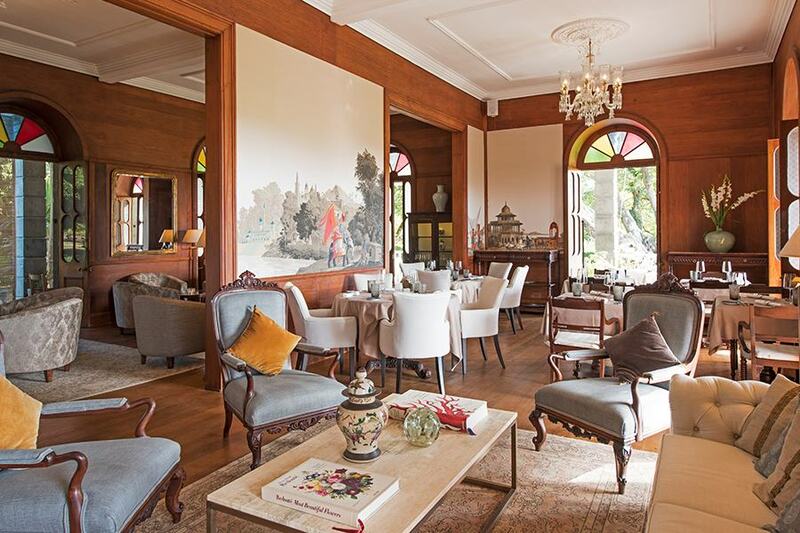 It looks like time has stopped in this elegant 19th century mansion, this beautifully-restored house, located in the heart of the Domaine de Bel Ombre, provides breath-taking views of the golf course, the sea and the surrounding countryside. 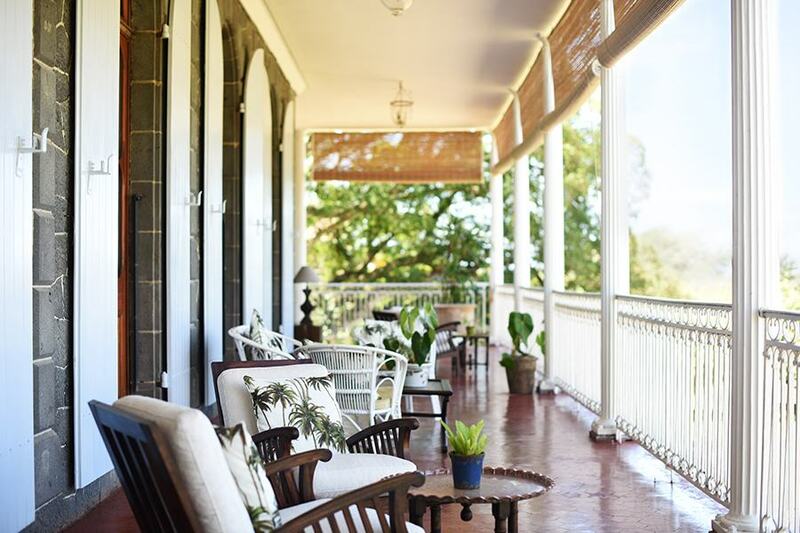 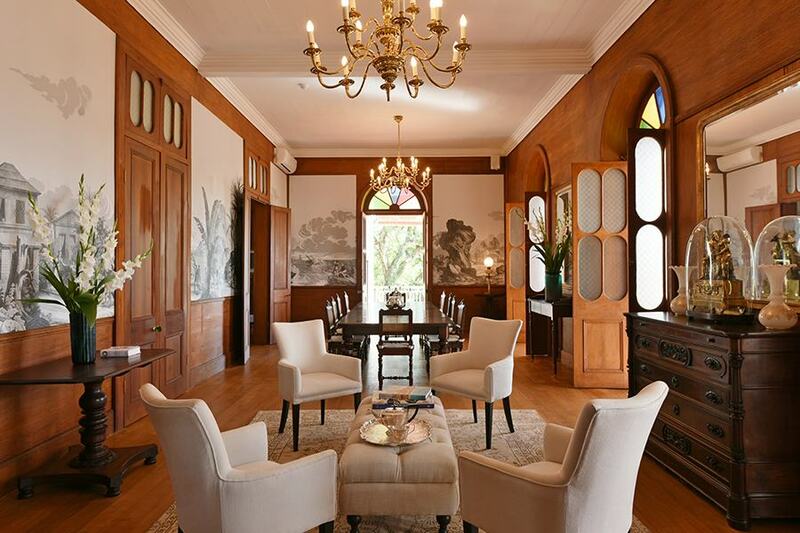 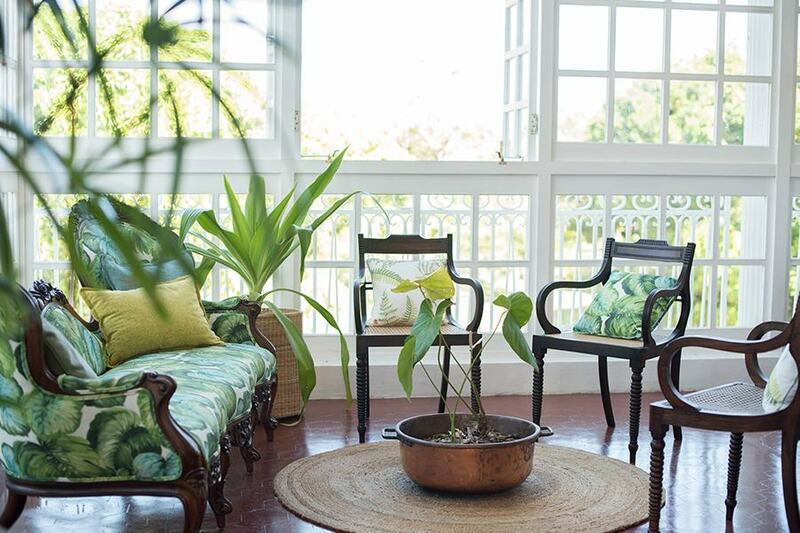 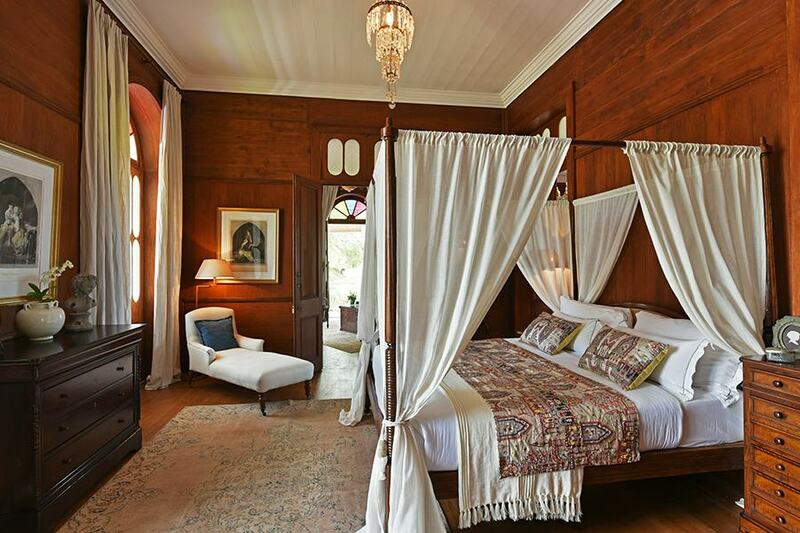 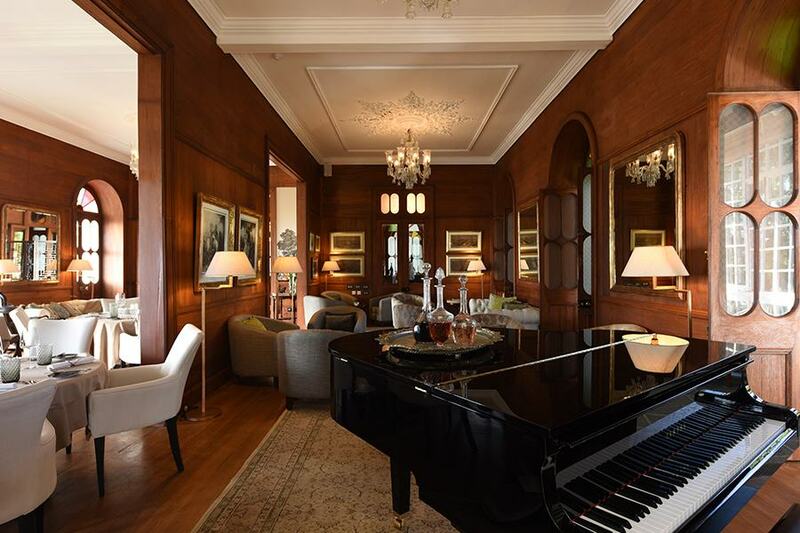 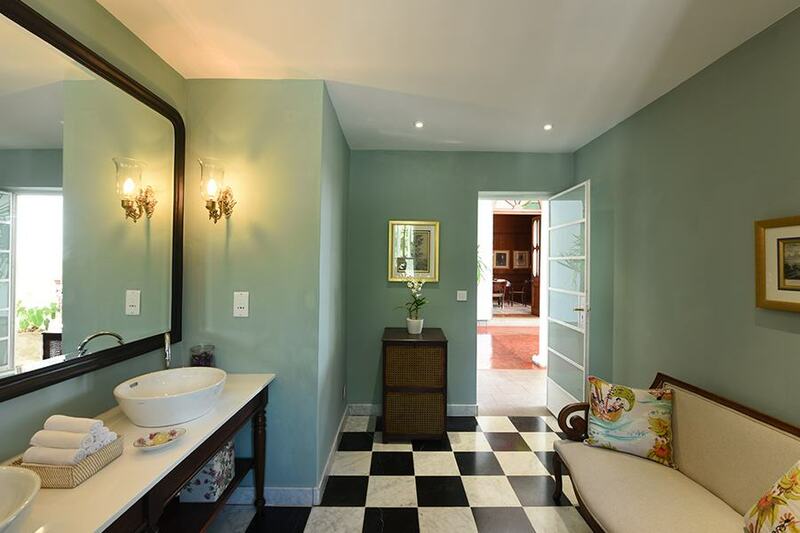 It boasts a typical colonial style with large covered verandas on all sides, an elegant interior decor with paneling, high ceilings, old prints and paintings, and stands in beautiful gardens with ancient trees. 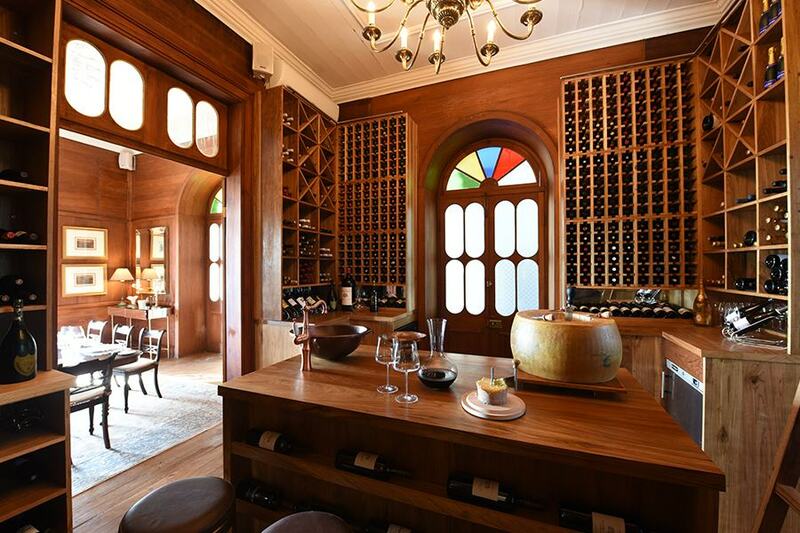 This historic home, witness of a bygone era, has now been turned into a gourmet restaurant. 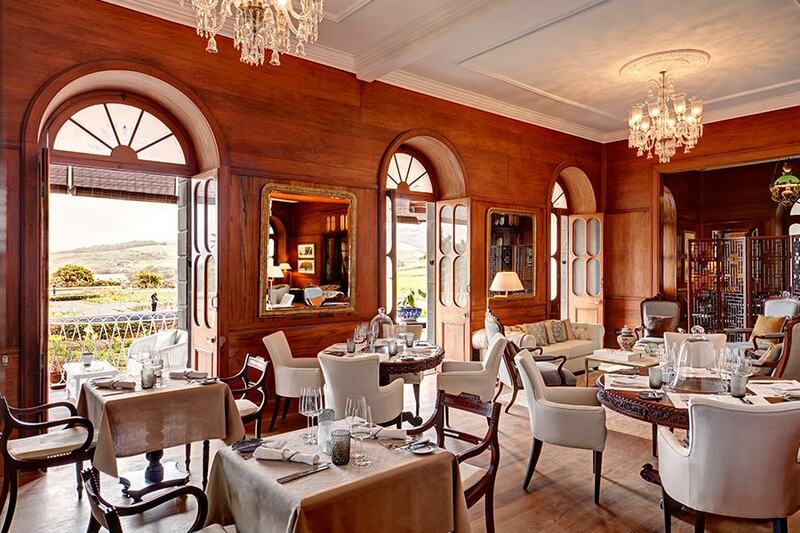 Open in the evening and accessible to adults only, Heritage Le Château promises you a truly unique dining experience in a romantic setting. 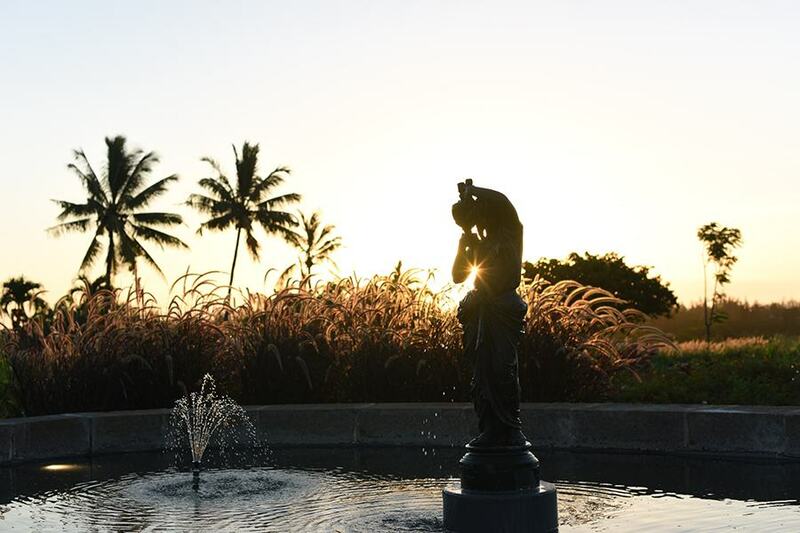 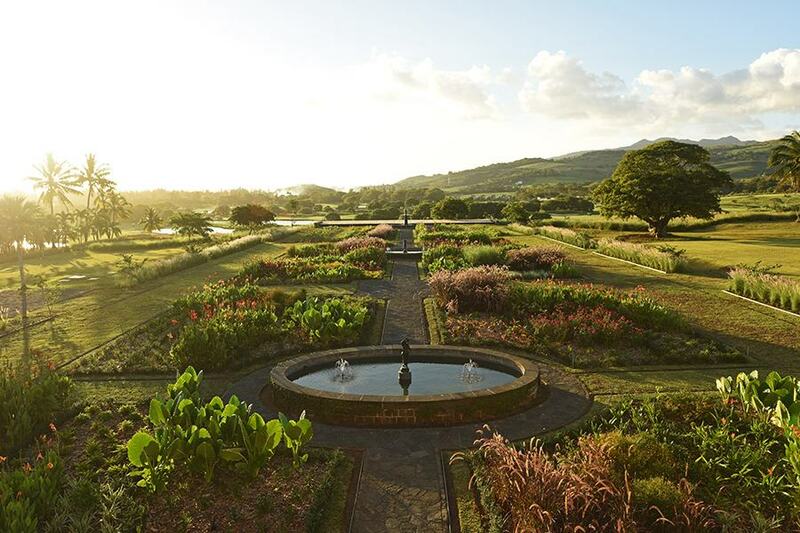 A free and regular shuttle service to Heritage Le Château is available from Heritage Le Telfair. 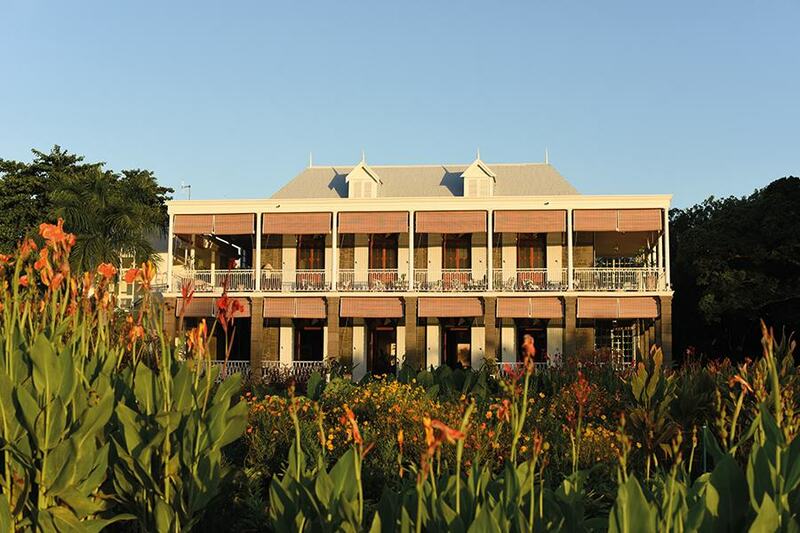 The venue can be privatised for events and weddings.